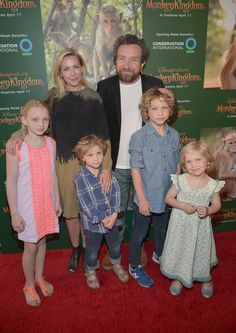 Eddie Marsan's Relationship with wife Janine Schneider-Marsan: Do they have Children? Edward Maurice Charles Marsan, professionally known in the industry as Eddie Marsan, is a British actor. He is a married man and has been together with his wife Janine Schneider-Marsan for the past 16 years. The recipient of National Society of Film Critics Award is best known for his appearances in films like Gangster No. 1, Happy-Go-Lucky and many others. The 49-year-old is all set to appear in 4 films in 2018. The first movie he will appear in is White Boy Rick starring Matthew McConaughey and Jennifer Jason Leigh. Likewise, he is also going to appear alongside actors like Rosamund Pike, Ryan Reynolds, Josh Brolin, Andy Serkis, etc. in upcoming films Entebbe, Deadpool 2, and Mowgli. Nonetheless, let's find out more about his marital life with wife Janine Schneider-Marsan, their children, and Edward's past relationships. 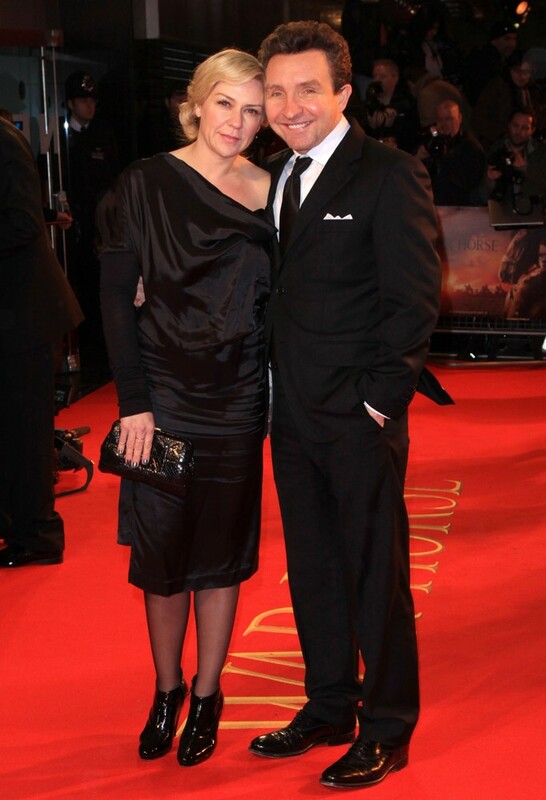 Eddie Marsan married to wife Janine Schneider-Marsan. How many children do they have? When it comes to personal life, actor Eddie is very confidential and tries to share as less information as possible. It is widely known that he is currently married to his wife Janine Schneider-Marsan, a makeup artist, but the details about when they started dating or how they met are still a mystery. Skipping their meet up and dating life, they got married to each other on 1st June 2002. It has been 16-years since they tied the knot in a ceremony which no doubt was a star-studded wedding. They have four children together whose identities and other information have been kept secret. The names, date of birth, age or other details on his four children are unavailable. But the father has uploaded a few pictures of his children on social media where he is rarely active. There are quite a few pictures of the family on his Instagram. Moreover, the family is also known to spend a lot of time together even on red carpet and other events. Furthermore, on 30th July 2016, Eddie uploaded a picture of one of his children, their eldest daughter Tilly. Through the post, he wished her a happy 12th birthday. Tilly's 12 birthday today. Growing up to be a beautiful and remarkable young lady. I'm so proud. Despite the almost two-decades-long marriage, there are rumors which claim the couple is splitting or getting a divorce. As we have already mentioned above, Eddie is a very private person and does not open up about his personal life. Because of his secretive nature, there are no details about his past relationships and affairs. There are no reports about him dating someone inside or outside the industry before and after he got married. We are sure that he dated quite a few women during his days, but he has not been married before and also does not have any children with another woman.